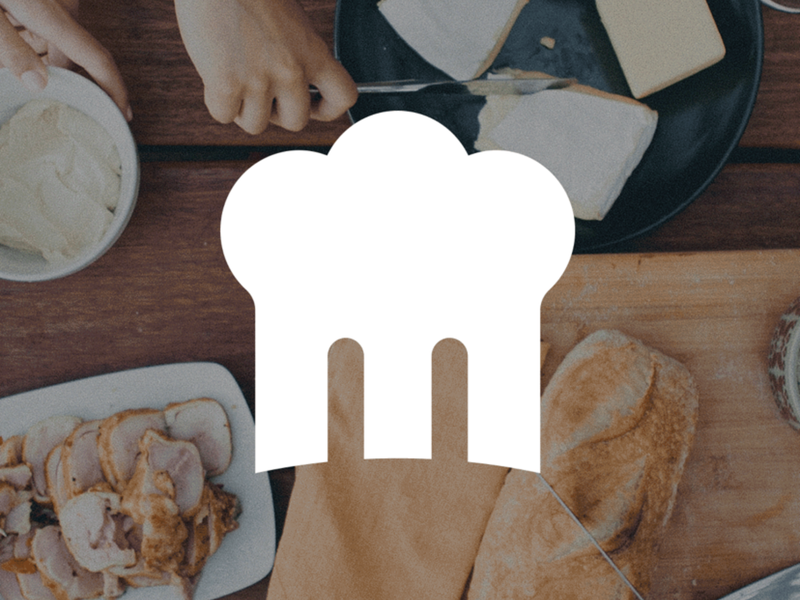 The online leader and the model of the gastronomic movement, they have been around pretty much since the industry took off. In the beginning, there wasn’t much choice: Menulog had a tight grip on the leaderboard. Through the years, with new kids on the block, they’ve lost some ground. They have evolved from a cluttered website to an effective app. However, their service and promotions remain as competitive as ever. It is also no secret that they have the best restaurants. They popularised the inclusion of an account for a speedier experience, since becoming the standard. With continued growth amid fiercer opposition, it’s great to have them leading the way. This gem specialises in pizza, whether pick up or delivery. Their menu includes sides such as garlic bread, oven baked chips, chicken bites and soft drinks and desserts like choc lava cake, brownies and churros. Their pizza-heavy focus could be detrimental, as people will tire of the same experience. What makes them commendable though is that they always have promos running, from 30 percent to as much as 50% off. They are also a leader in innovation. The delivery tracker, where you could track the driver, is an ingenious idea. The same goes with their live pizza tracker, which shows your order in progress. Their latest feature is on time cooking, where you could choose a time instead of having them process your order right away. One thing that’s missing is their pasta. Though this didn’t found a market, it’s still something that would’ve provided more choice. Make no mistake: they are clearly pizza seller number one, and with this generosity, they seem destined to hold onto that perch for some time. One of the newer kids, they’ve been prominent for around three years now. 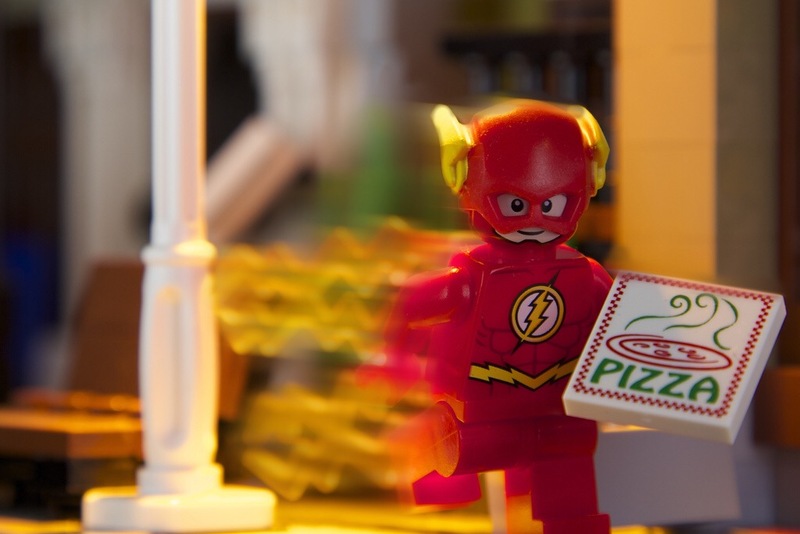 Their commercial from 2014 featured a guy who had his pizza delivered in a flash. While the reality is not as cracking, their service is not that far off either. They stick to their delivery times, and had some sweet deals when they were just a fledgling initiative. After weeks of offering discounted dinner, their deals started to drizzle before becoming a trickle. Though they are becoming less popular these days, people are still after quick dinners and tasty dishes, and their app offers this and more. ‘Always the bridesmaid, never the bride’. There were a few times when I almost pulled the trigger, but their lack of recognition killed my zest. They have battled with the biggies for a while, but seem to be the forgotten one. If they were to be a person, they’d be the overlooked middle child. They do offer some nice discounts from time to time, but in the volatile food business consistency is the key. So that’s it, the four best brands (in my humble opinion) to go for online dinner. 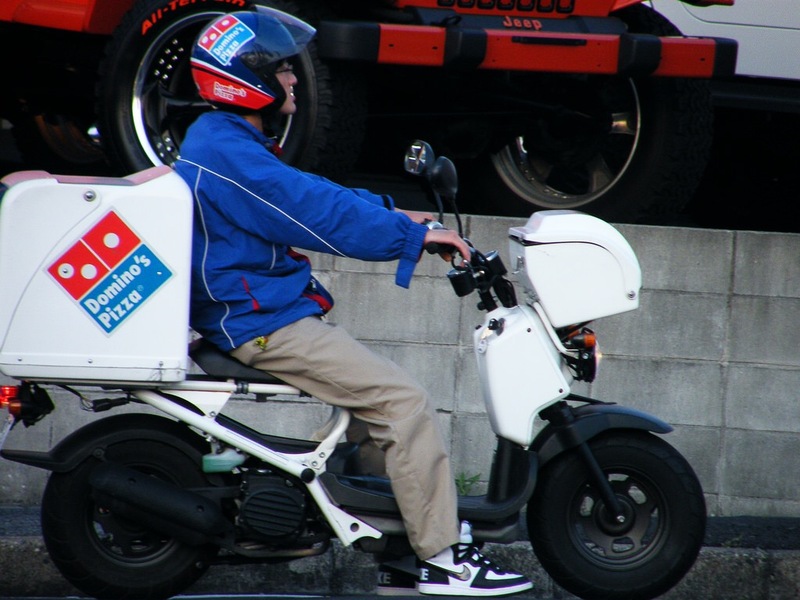 Just this morning, I heard that Delivery Hero has merged with Foodora. They promise to stay the same, and their loyal client base would expect ditto. I would be delighted to hear your reaction to my themes. If you found it an intriguing read, please spare a few precious seconds to like or follow if possible.